Abu Dhabi Global Market (ADGM), the International Financial Centre in Abu Dhabi, is gearing up for its inaugural global FinTech Abu Dhabi event which will be taking place in just ten more days on 22 to 23 October 2017. 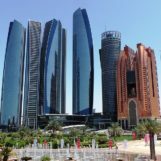 The FinTech Abu Dhabi Summit is a two-day by-invitation-only event that encompasses a high-level regulators’ roundtable, a global Innovation Challenge Demo Day represented by an international fleet of mature FinTech firms, ADGM’s first batch of RegLab FinTech startups, and an exciting Summit featuring distinguished local, regional and international leaders from the global FinTech industry. FinTech Abu Dhabi Summit, under the patronage of His Highness Sheikh Hazza Bin Zayed Al Nahyan, Vice Chairman of the Abu Dhabi Executive Council, will bring together a strong line-up of global FinTech leaders, innovators, financial regulators, decision-makers and trend setters. The event is designed to support the Abu Dhabi Government’s overall growth strategy and its initiatives to advance its core sectors including financial services, innovation, entrepreneurship and local human talent. 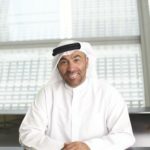 “FinTech is one of the many initiatives that ADGM, Abu Dhabi’s award winning International Financial Centre, has undertaken to deliver on the strategic vision of the leadership of Abu Dhabi to diversify our economy and enhance the competitiveness and economic growth of our Capital and the UAE as a whole. 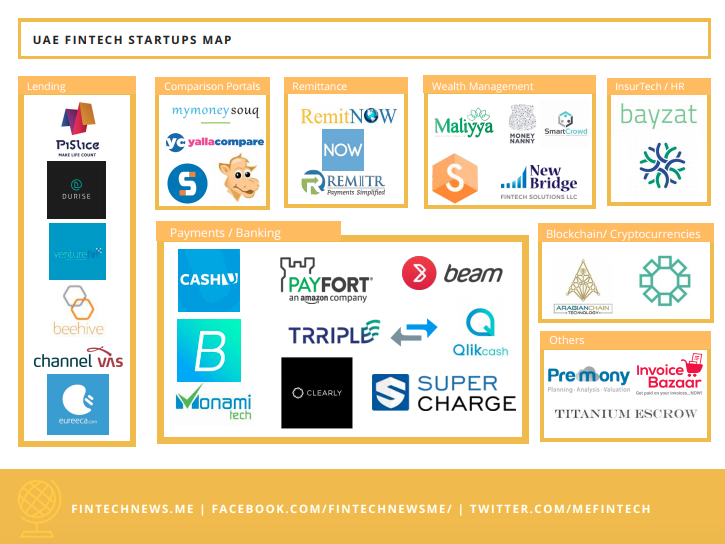 FinTech Abu Dhabi establishes a strategic platform and opens up valuable opportunities for the most established and experienced financial leaders and FinTech entrepreneurs to convene in Abu Dhabi. This community will discuss the latest innovations and drive forward developments in touchpoints that both business and consumers encounter on a daily basis. More importantly, to explore and collaborate on efforts and developments that shape the future of the financial sector. 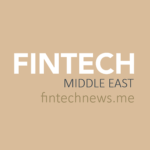 The FinTech Abu Dhabi Event will be held at the Fairmont Bab Al Bahar, Abu Dhabi. 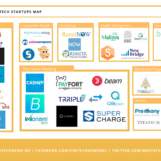 For more details, visit www.fintechabudhabi.com.